Eric Wall possesses a unique balance of visionary thinking and pragmatic rationalism. This nature has made him the go-to technical guru for both his team and clients. He supports utility programs’ goals and upholds customer satisfaction by building and managing critical technologies and strategies. He is always searching for more efficient ways to streamline processes and alleviate end-user pain points. 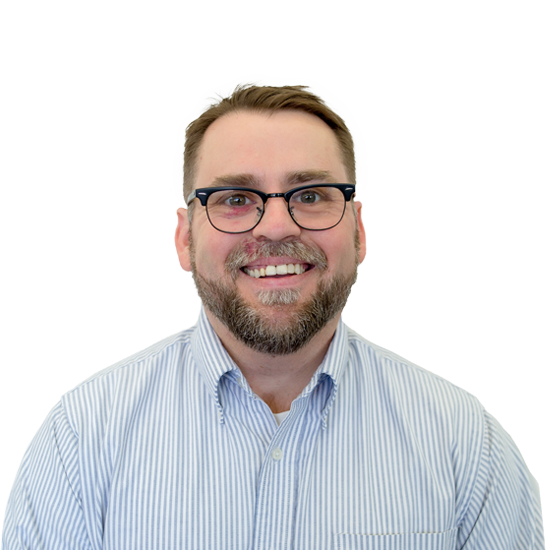 Eric holds a bachelor’s degree in mechanical engineering from the University of Wisconsin-Milwaukee and has earned certifications in energy management, demand side management and engineering.